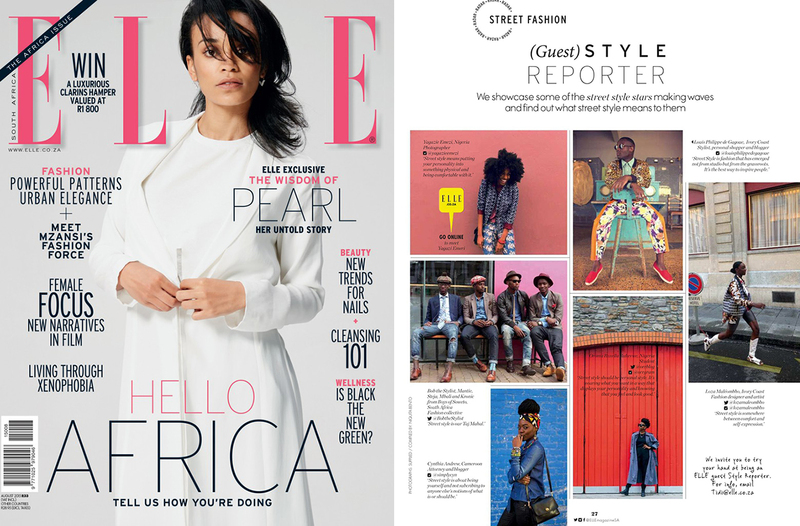 ELLE MAGAZINE SA FEATURE. | O. R. R. - Life & Style Journal. 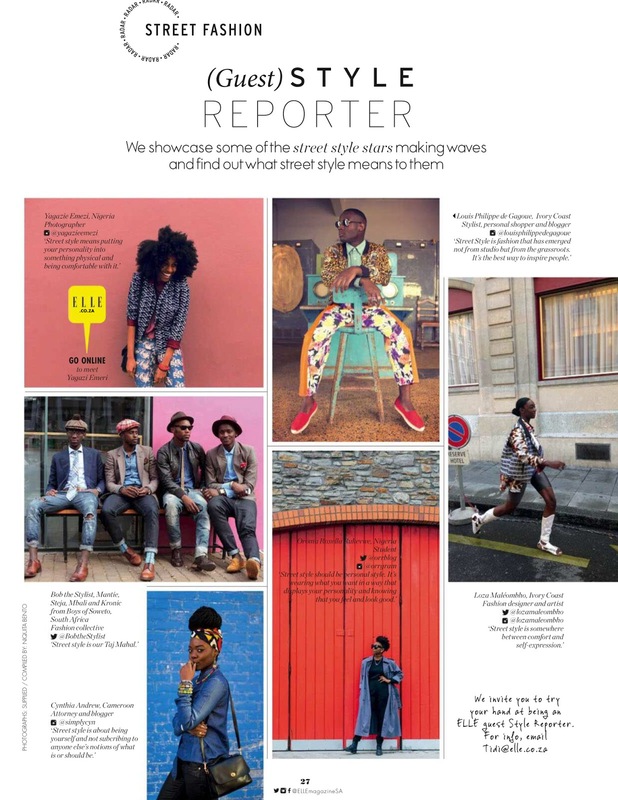 Ahh, I'm pretty excited about this feature in this month's issue of ELLE Magazine South Africa! Check me out on the Street Fashion Radar page! It feels weird to see myself on the same page as people I look up to. Ha! So many exclamation marks but yeah, I wish I could get my hands on a copy.